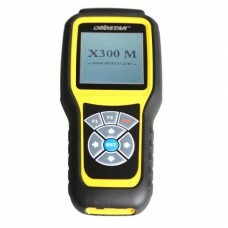 Original Digimaster 3 also is called Digimaster III or shortly D31.It works with various types of ad..
OBDSTAR X300M is the most professional device for odemeter adjustment,which coverage conprehensive c..
OBDSTAR H110 is first released device in china specially for MQB. 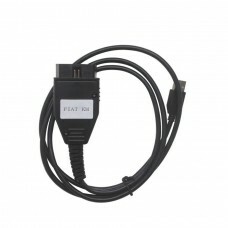 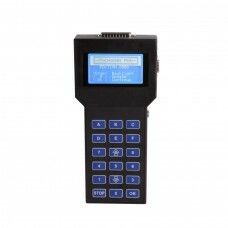 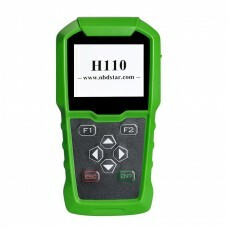 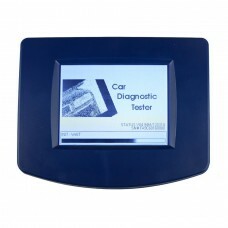 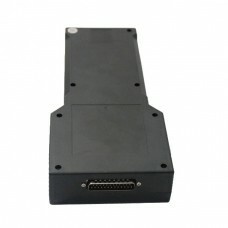 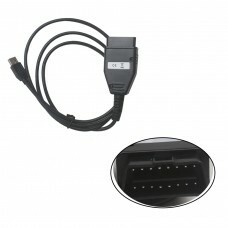 Equipped with RFID ADAPTER, it pro..
Best Quality V4.94 Digiprog31.It is a cost-effective mileage correction tool, 2.supports multi-langu..
Tacho Universal 1. 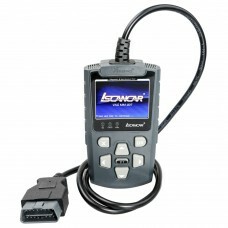 It is the most sold programming-device for digital speedometers worldwide. 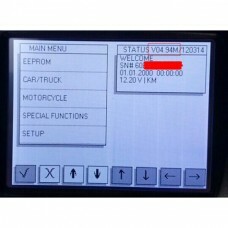 2.The ..
DIGIPROG 3 V4.88/4.85 Update Software can update your device to V4.94 version, enable your device su..
Support controller diagnostic: basic setting, channel adaption, read DTC, clear DTC,system login etc..
Super VAG K+CAN V4.6 can be used to odometer correction ,read Security Access Code, key programmer, ..
VAG Tacho USB v5.0 support VDO with 24C32 or 24C64,our vagtacho usb version 5.0 includes the functio..
Tacho Pro Plus V2008 July Version Main Unit for Sale.1.This is the main unit of tacho pro u2008 dash..
KM TOOL EDC V1.5 For Opel Read/Write KM Models 1998-2009 Can-bus System1.Software Version: Opel EDC..
Yanhua Digimaster 3 also is called Digimaster III with 980 Tokens or shortly D3 is new developed odo..
KM Program TOOL via OBD2 For FIAT KM Program TOOL via OBD2 For Fiat Language: English Support Syst.. 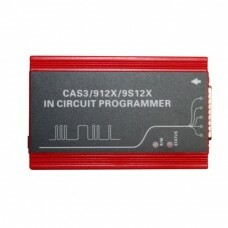 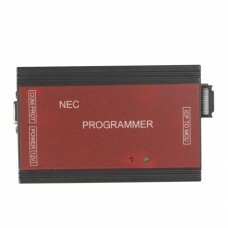 This device is a Dash Programmer or ECU Flasher designed for Vehicles using the NEC MCU such as Citr..
CAS3/912X/9S12X IN CIRCUIT PROGRAMMER, 1.you don't need to remove the micro from the board.You o..